Botanically speaking, fig is not a real fruit but rather a fleshy-structured inflorescence containing hundreds of tiny crunchy seeds, which becomes edible when ripe. Along with dates, olives and grapes, figs were the most important fruits in the diet of ancient Mediterranean civilizations. 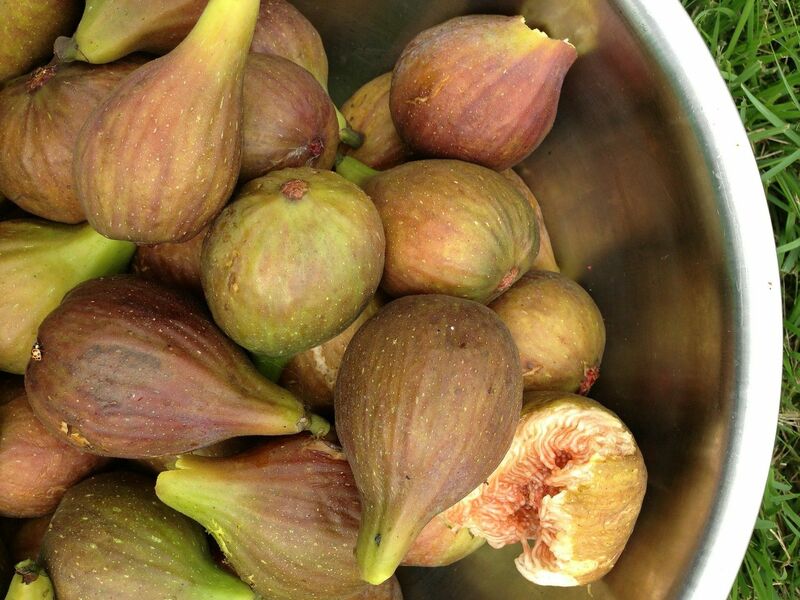 In fact, 11,400 year-old figs were found in the Jordan Valley in Palestine, making it the earliest domesticated fruit. The fig tree thrives in hot and arid climates, and is nowadays cultivated in Middle Eastern and North African countries, as well as in California. Fresh figs are available in the fall, and dried figs at all times. 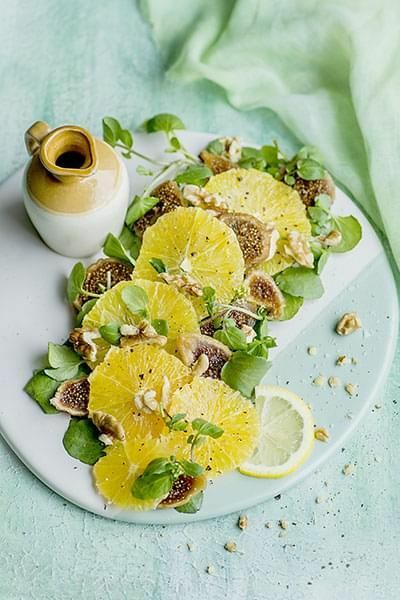 Full of antioxidants and fibre, figs are great for bowel movements. Dried figs are also rich calcium, iron and potassium, but they have a lot of calories, which explains why athletes snack on them. Originally published in the Journal de Montréal on October 19, 2013.